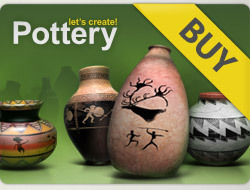 12 x 5***** for your newest beautiful pots! Hello, Maria. I have not been to your gallery. I went through your last pages and voted on 48 pots with 5⭐️ They all are very interesting. I will be glad if you leave stars on my pots you liked. Happy week.